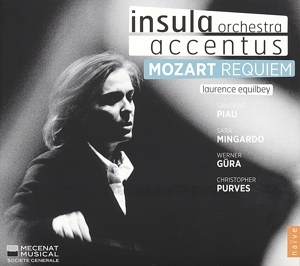 Conductor and musical director of Insula orchestra and accentus, Laurence Equilbey is acknowledged for her demanding, yet open-minded approach to her art. Her exploration of the symphonic repertory has seen her conducting the orchestras of BBC of Wales, Hessischer Rundfunk, Lyon, Bucarest, Liège, Leipzig, Brussels Philharmonic, Café Zimmermann, Akademie für alte Musik Berlin, Concerto Köln, Camerata Salzburg, Mozarteumorchester Salzburg, etc. 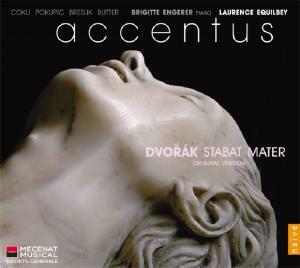 In 2016-2017, she performs Dvořák’s Stabat Mater with the Orchestre National de Montpellier and Bach’s Weihnachtsoratorium with the Poème Harmonique and the Göteborg orchestra. 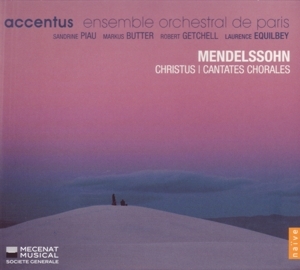 In 2012, with support from the Conseil départemental des Hauts-de-Seine, she founded Insula orchestra, an ensemble devoted to the classical and pre-Romantic repertory, using period instruments. The orchestra inaugurates in spring 2017 a new music venue, La Seine Musicale, designed by architects Shigeru Ban and Jean de Gastines on île Seguin and is in charge of selecting part of the programme for the 1,100-seater auditorium. 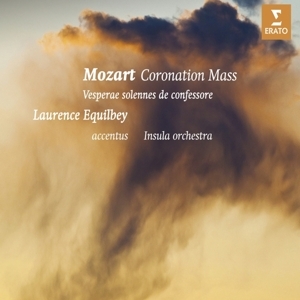 Laurence Equilbey has recently conducted Britten’s Albert Herring (at the Opéra de Rouen Normandie and the Opéra Comique), Weber’s Der Freischütz (Opéra de Toulon), Sous apparence (Opéra de Paris) and Reynaldo Hahn’s Ciboulette (Opéra comique). She is an associate artist of the Grand Théâtre de Provence in Aix-en-Provence and a companion of the Philharmonie de Paris. 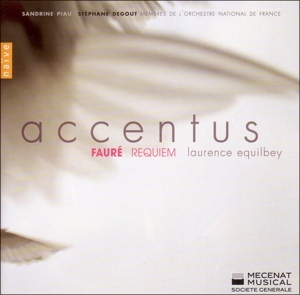 With accentus, Laurence Equilbey continues to interpret the great vocal music repertoire. Laurence Equilbey supports contemporary creation and she’s also Artistic Director and Director of Education at the Department for Young Singers at the Paris Conservatory. 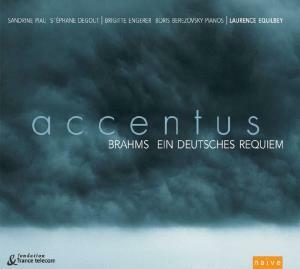 The extensive recorded work of accentus (on the naïve label) has received wide critical acclaim. 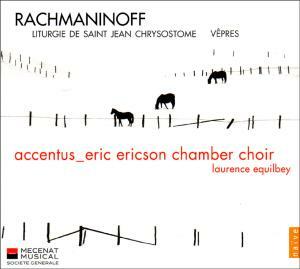 In 2014, she recorded with Insula orchestra Mozart’s Requiem on the naïve label, then Gluck’s Orfeo ed Euridice with Franco Fagioli, released in September 2015 on the Deutsche Grammophon label (Archiv Produktion). This season, she records (Warner – Erato ) with Insula orchestra and accentus « Solemn Mozart » and Schubert’s lieder with Wiebke Lehmkuhl and Stanislas de Barbeyrac. The release of Comala, recorded in Copenhagen with the Danish National Choir and the Danish National Symphony Orchestra, is scheduled for February 2017. 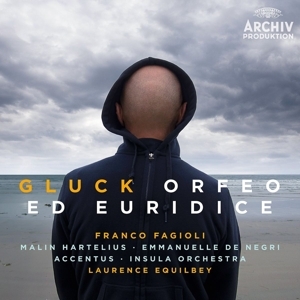 Laurence Equilbey has studied music in Paris, Vienna and London, and conducting, notably with Eric Ericson, Denise Ham, Colin Metters and Jorma Panula.